 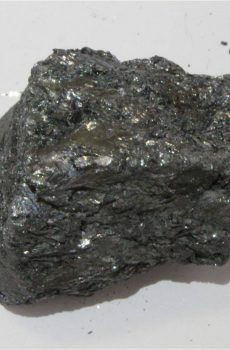 Tungsten ditelluride, (WTe2), is another member of the two-dimensional transition metal dichalcogenide family. 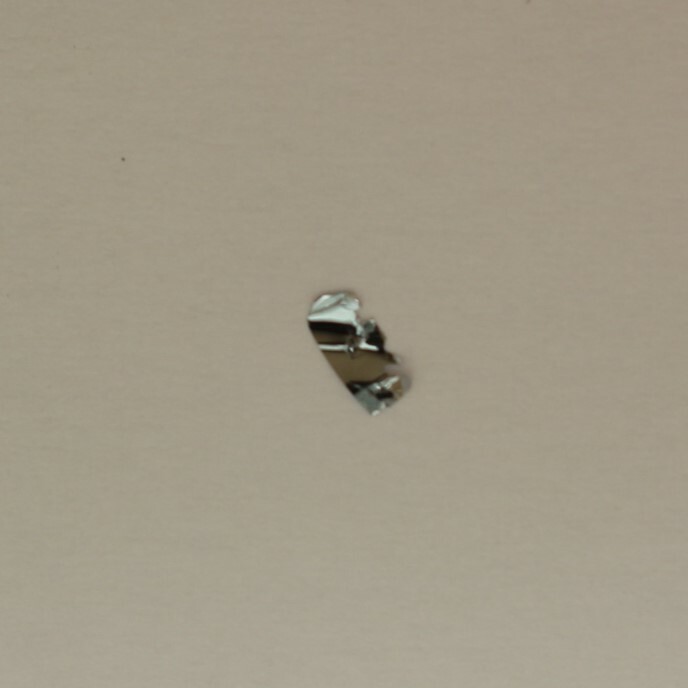 In contrast with other materials, this crystal is a semimetal, which has been recently demonstrating to have non-saturating magnitoresistance, while it’s electronic and optoelectronic properties have yet to be studied thoroughly. 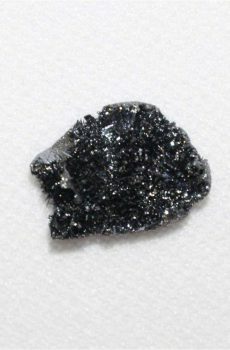 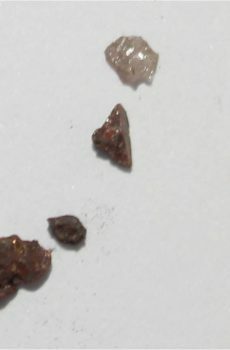 WTe2 is offered as crystalline pieces of lateral dimensions 3mm x 3mm and thickness 0.1mm. 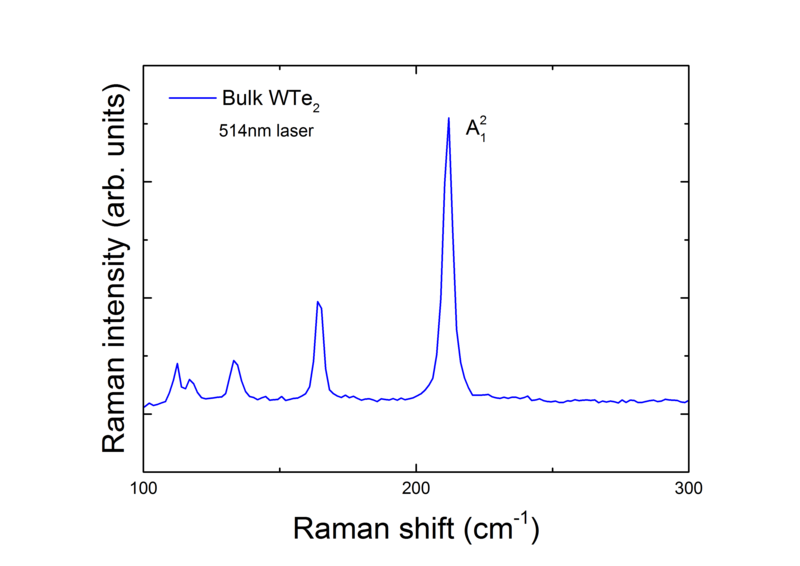 Recently published papers on Tungsten Diselenide (WTe2).